﻿ Fine Art Transfer - Founded in 1989 by Brian Ferguson, Fine Art Transfer offers over 18 years of experience. Fine Art Transfer was founded by Brian Ferguson in 1989. 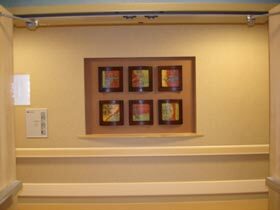 For over 18 years, Fine Art Transfer has offered professional art installation and transportation services to all of their clients.